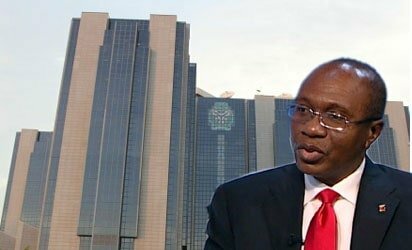 The Central Bank of Nigeria (CBN) has assured investors and the international business community that the country having gone through a successful election is ready for huge investments. 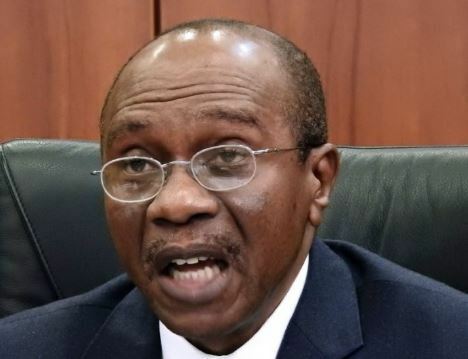 Naija News Understands that the CBN Governor, Mr Godwin Emefiele, made this known to the community on Friday night in Washington DC, held an informal meeting with potential investors where he enticed them with the Nigerian success stories, especially in agriculture. 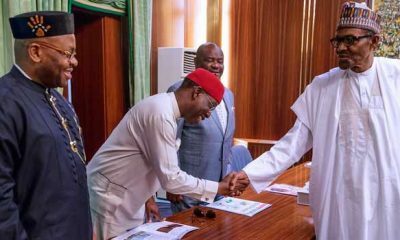 According to him, this resulted in a stable exchange rate, foreign exchange liquidity, vibrancy in the capital market, improved supply of foreign exchange supply with a positive impact on GDP growth. 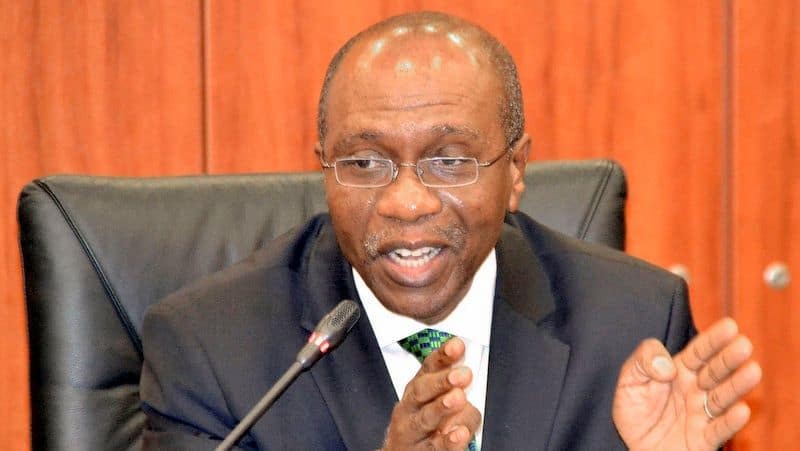 According to him, statistics show that in Nigeria today, the number of adult with access to financial services has grown from 58.4 per cent in 2016 to 63.2 per cent in 2018. 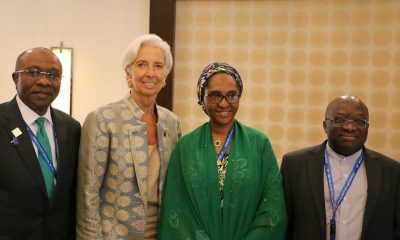 “A lot of work has been done and indeed a lot of work needs to be done but in the midst of this, we are saying that Nigeria is open for business and foreign investors.“As the monetary and fiscal authority continue to work tirelessly to boost our economy, it is important to portray some of Nigeria’s enduring strength which offers a significant reward for current and prospective foreign investors. Manufacturing Purchasing Managers’ Index (PMI) Sustained It Upswing Move for the 24th consecutive month.